Hedley May today announced that Helene Ashenberg has joined the firm in New York as a Partner. She is focusing on General Counsel appointments and other senior searches in the Legal, Compliance, Government Affairs, and Corporate Secretary functions for a range of Fortune 100 and multinational clients. Having conducted many Fortune 100 company General Counsel searches spanning 25 years, Ashenberg joins with deep executive search experience. She has held senior leadership roles at the Capstone Partnership and Solomon-Page Group. Hedley May’s longstanding commitment to diversity and inclusion is matched in Ashenberg’s practice. She is an outstanding advocate for greater diversity in Corporate Legal functions; 70% of her placements last year were of diverse candidates. In addition, Suzanne Manning has joined Hedley May as a Consultant. Manning has worked with Ashenberg at Capstone and Solomon-Page. She will continue to work closely with Ashenberg and the rest of the Hedley May team on senior corporate functional searches across the corporate, financial services, professional services and regulatory sectors. 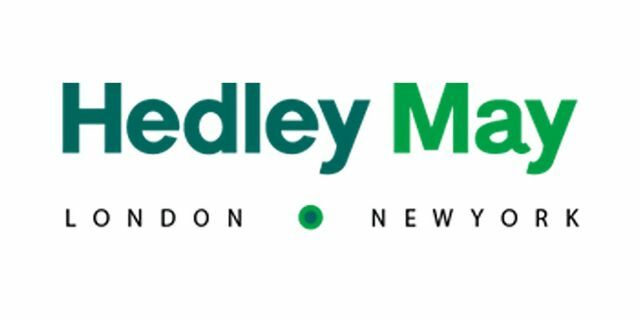 “We are delighted to expand Hedley May’s market presence in the US. Helene brings significant expertise to our platform and is a strong complement to our reputation for excellence and commitment to diversity. This expansion will enhance our franchise in serving the Fortune 100 and multinational clients beyond financial services, where we already have a powerful footprint", said Laura McPhail, US Partner.